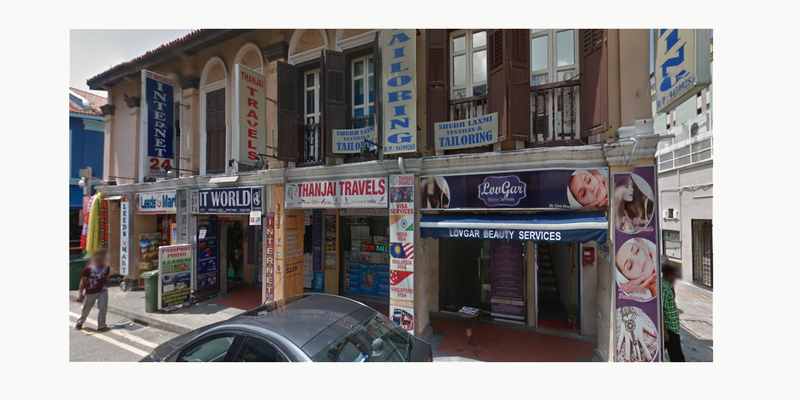 Clive Street is parallel to Serangoon Road in the bustling Little India district, and these restored conserved shophouses have a prominent corner frontage directly opposite the Indian Heritage Centre and the Campbell Lane pedestrian-only road. The overall restoration works were sensitively carried out to retain the spirit and character of the place. 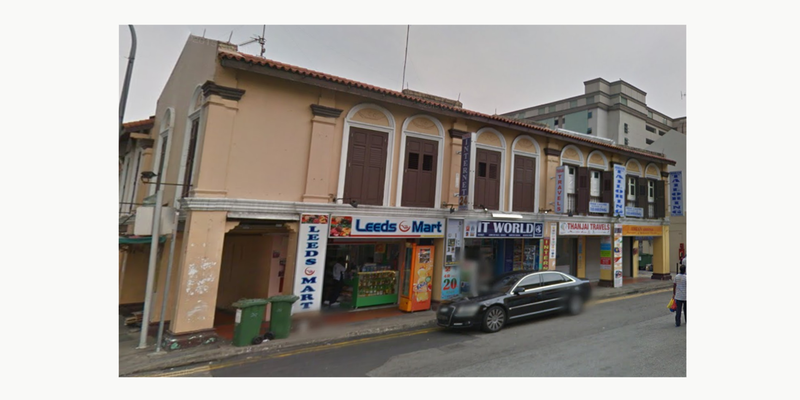 We acquired these shophouses in 2005 and further renovated them and changed the tenant mix. The total land area is approximately 3,000sqft and the built up approximately 5,000sqft, and intend to hold these properties as long-term investment.